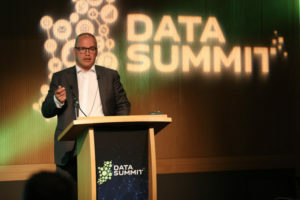 Data Summit 2017, Convention Centre Dublin. 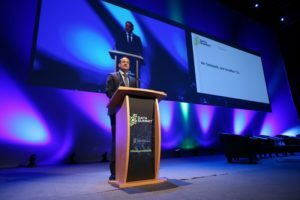 Happening were delighted to organise and deliver the Data Summit Dublin in June 2017, a two-day conference at the Convention Centre, Dublin on behalf of the Department of the Taoiseach. 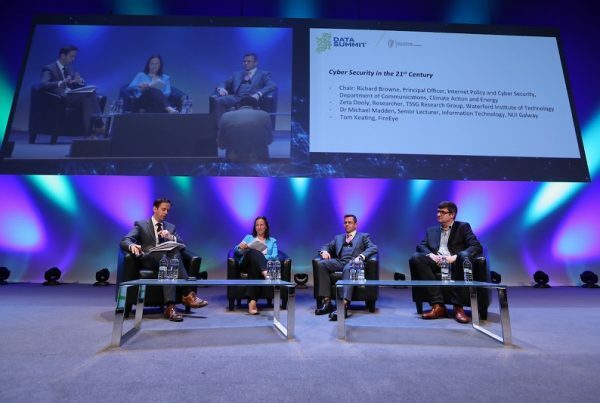 The purpose of the Summit was to provide delegates with a unique opportunity to hear leading international, European and Irish speakers debate the social, technical, ethical and cultural issues that arise in the context of our world of total connectivity, from discussions on the future of privacy and trust in the digital age to how you can manage your own privacy in an online world. 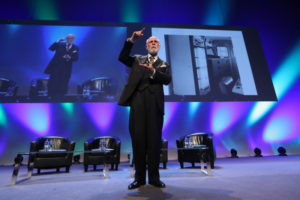 The two-day programme comprised of keynotes from the likes of Vint Cerf, Vice President and Chief Internet Evangelist, Google; Chris White, Principal Researcher and Partner at Microsoft; and Helen Dixon, Data Protection Commissioner for Ireland as well as panel discussions and Happening were responsible for the coordination and management of over 80 speakers. Sessions included “Data Protection and other Fundamental Rights – Getting the Balance Right, Cloud Computing – The Fourth Industrial Revolution?, Artificial Intelligence and its Impact on Society. A key element of the Summit was the exhibition which enabled delegates to interact and learn from industry experts and the event included 40 spaces only and shell scheme exhibits. Within the exhibition space we created 4 “Byte Sized Seminar” areas were organisations had an opportunity for 5-minute flash presentations to pitch to the audience at lunchtime. 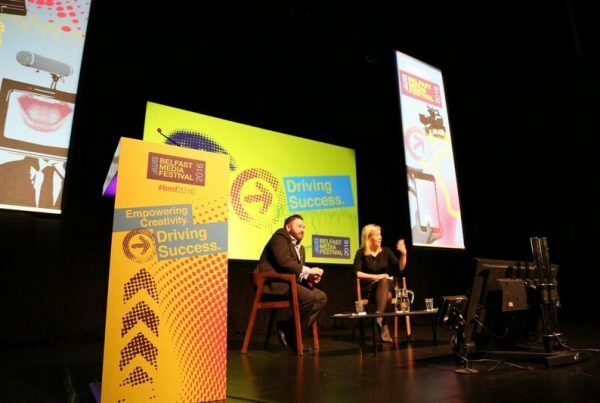 Our expert event team managed everything for the Data Summit from the event concept, exhibition design and management, logistics, registration, design, selling and management of sponsorship and marketing through to onsite event management. 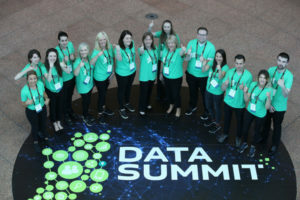 Visit the Data Summit website here. 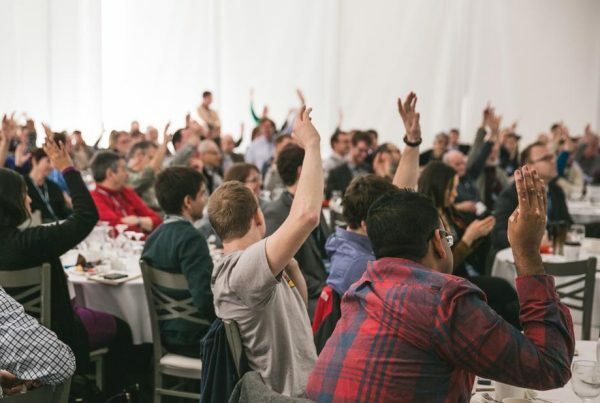 If you would like to talk to us about organising a conference for you please enquire here. Previous PostPaperless Events are ‘Happening’ - Good for the planet…. and for the pocket!